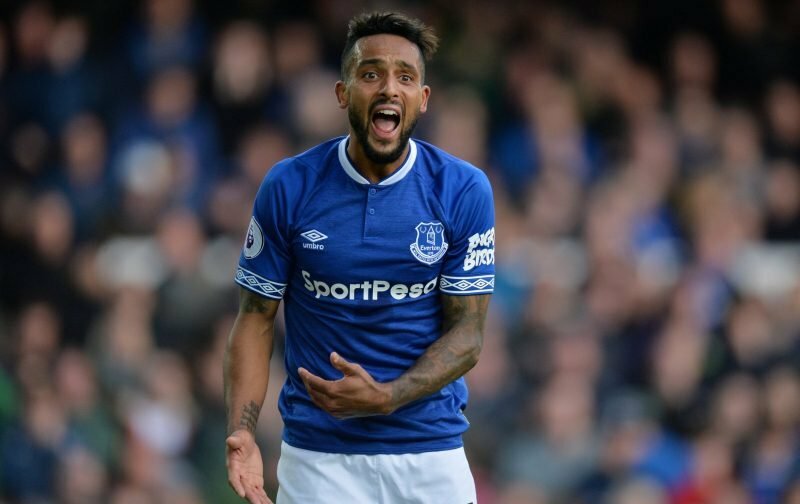 Everton welcomed Tottenham Hotspur to Goodison Park on Sunday afternoon for our latest Premier League clash and it turned into a day to forget for manager Marco Silva. With Spurs in great form and Everton more up and down, despite us opening the scoring on the day through they registered a fourth win on the spin as we fell to back to back defeats. Theo Walcott’s opener was almost the perfect Christmas present, but Spurs hit back hard and Gylfi Sigurdsson’s second half effort was a consolation as they romped to a 6-2 victory. 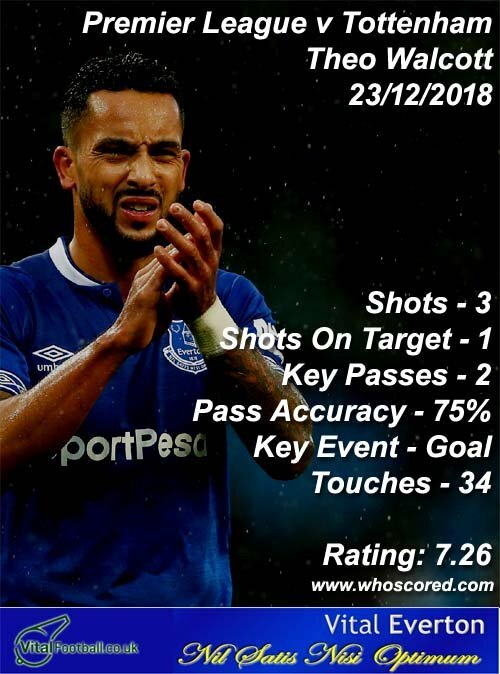 Given the performance, statistics website Whoscored weren’t very complimentary with their match day ratings but goalscorer Walcott was the only player to get a seven-plus score and that probably says everything from the day. 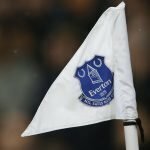 I’d normally list the top five best performers, but after that shambles it probably makes more sense to point out that Bernard, Richarlison, Michael Keane, Lucas Digne (usually so reliable) and Seamus Coleman received scores of 5 and Kurt Zouma and Jordan Pickford were down in the 4’s. Move on quickly I think.